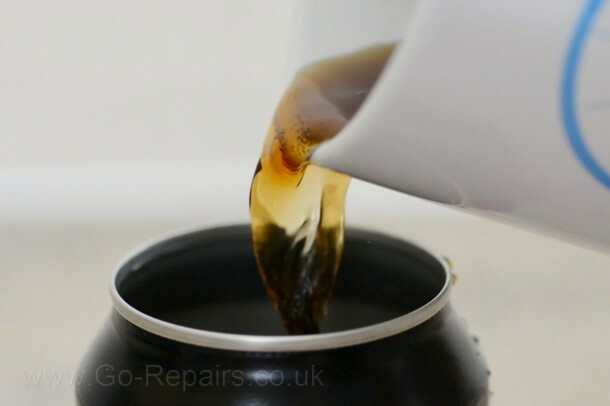 Open the can and pour the content out in a cup. 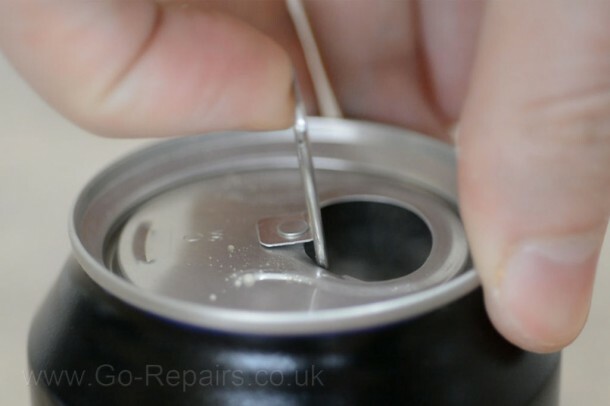 Now use the can opener to cut off the top followed by cleaning and drying the insides of the can. 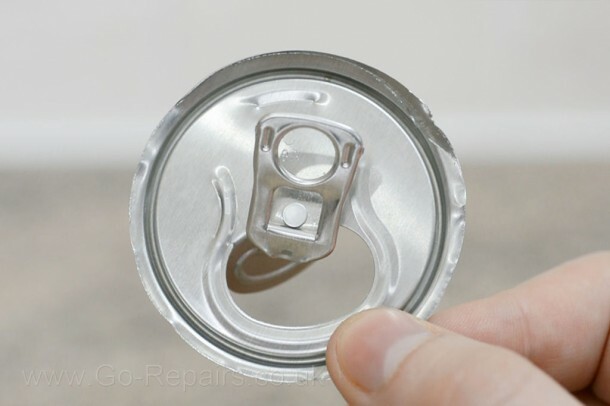 The inside of the can has a plastic coating that will need to be removed. You can make use of the wire wool and drill to do this quickly. 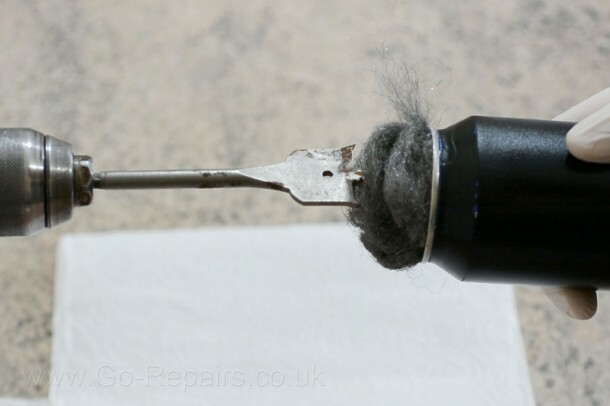 Once you’re done, remove the wire wool from the can too. Remember that cup that has your coke in it? Yes, pour it back in and attach one crocodile clip to the copper coin and dip it into the drink. 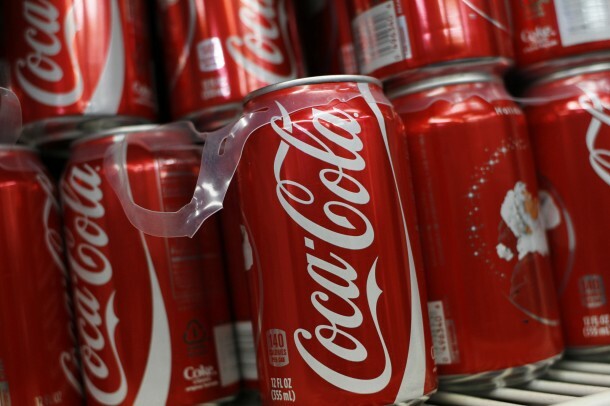 Now take the other clip and attach it to the top of the cola can. 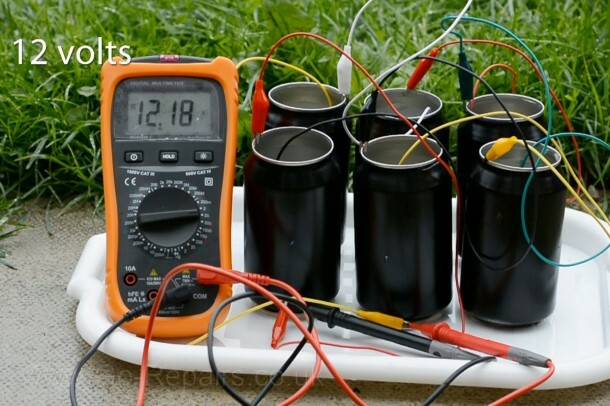 You’ll notice that you do get a reading of voltage with this assembly. How do you juice out more power? Either throw in some salt or connect cans in series to crank out enough power to power a small LED. 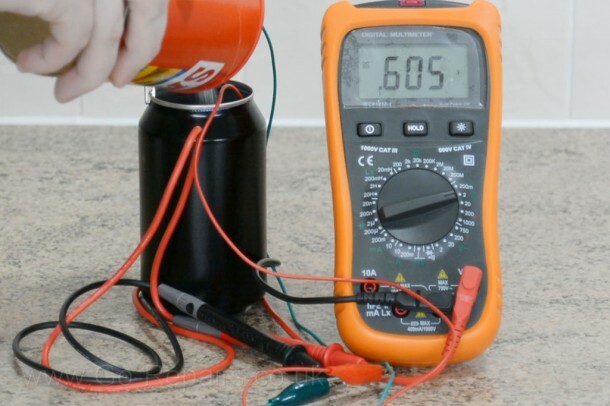 If you use drain cleaner as the electrolyte instead of cola you would be amazed to find out that this setup is capable of creating 2 voltages all by itself. If you add them in series you’ll be able crank out quite some power from the setup and will be even able to charge your mobile battery.